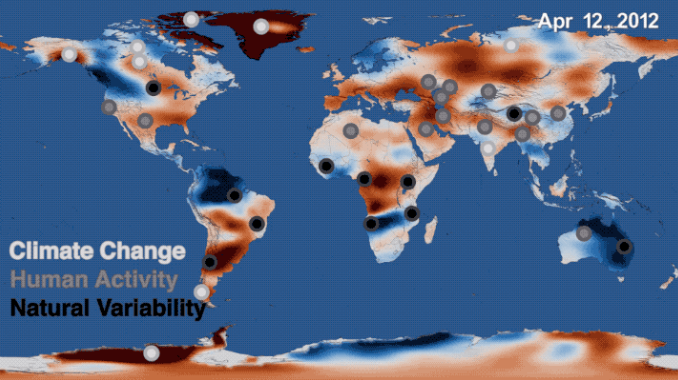 NASA's findings after 14 years of observations reveal that the Earth's wet land areas are getting wetter and dry areas are getting drier due to a variety of factors, including human water management, climate change and natural cycles. This was all revealed in the journal Nature. 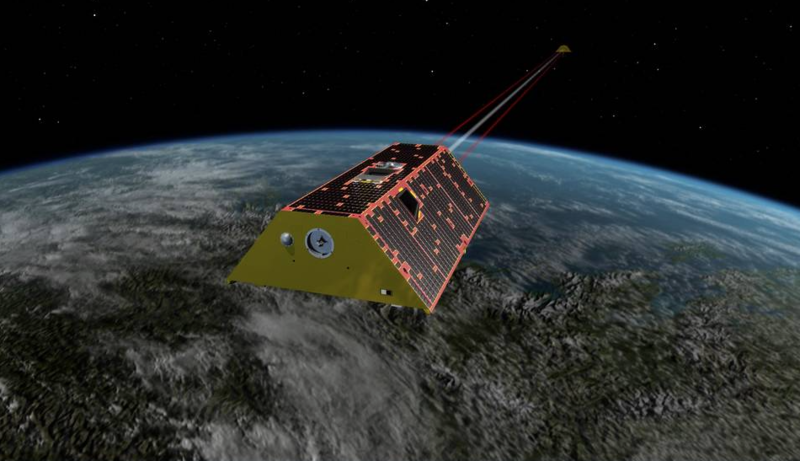 Artist's rendering of the twin spacecraft of the Gravity Recovery and Climate Experiment Follow-On (GRACE-FO) mission.